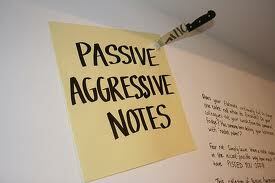 I’ve had three clients call me today and they all have one thing in common -- their passive aggressive men! 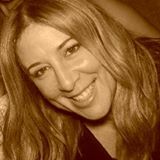 Not to say that women aren’t passive aggressive, because of course they are, but in these cases it has all been the men. Passive aggressive behavior is a personality trait defined as “displaying behavior characterized by the expression of negative feelings, resentment, and aggression in an unassertive passive way (as through procrastination and stubbornness).” In layman's terms, imagine your guy wants to tell you something important, but he can't instead of expressing himself he'll shut down and say something like, "Sorry to bother you, it won't happen again." 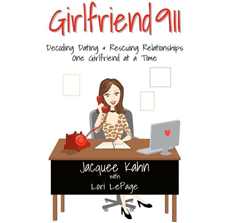 My Girlfriend 911 program is a great way to break passive aggressive behavior in your men, because it forces you to set high standards and strong boundaries; the key factor in changing this type of incredibly frustrating behavior. 1) Be direct and straight to the point at all times. 2) When your buttons are pushed do not react and play his game. 3) Have a standard and stick to it, but also stay realistic in your expectations. 4) Set firm limits of what you will and won’t tolerate, and stick to them. 5) Never accept excuses for his behavior, and always call him on it when he misbehaves.